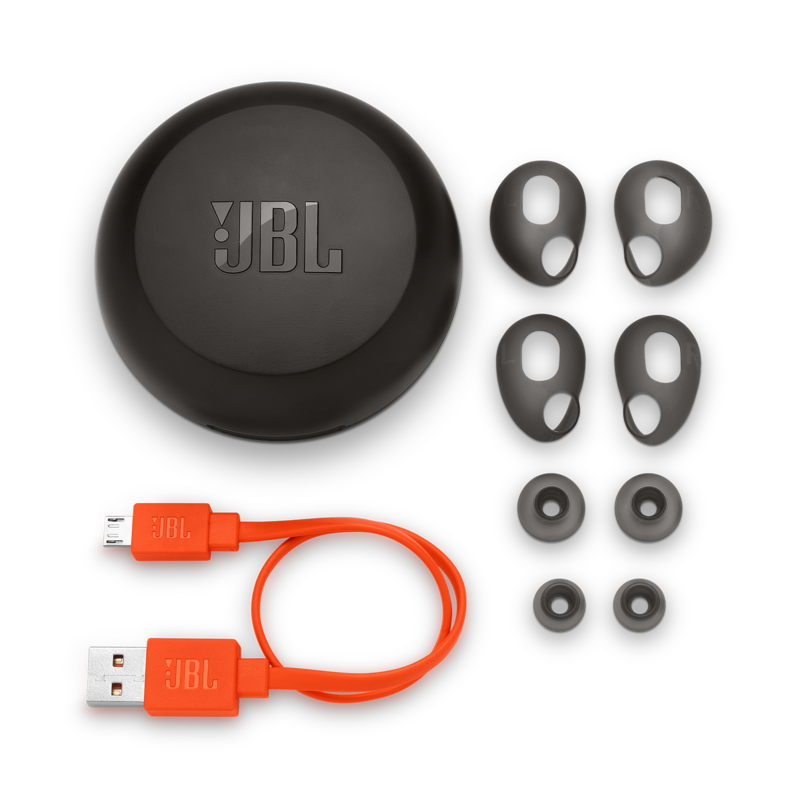 JBL Free X est évalué 3.2 de 5 de 247. Rated 5 de 5 de Herman Munster par What can I say I have to say that I was skeptical about getting these at first. I have had these for approximately 1 day now and I was going to take them back due to buyers remorse. HOWEVER.................Now that I have listened to these for the time that I have, there is NO WAY that they are going back. These have to be the best that I have heard, wired or not. Clean sound and it hits all of the ranges from high to low. You can hear all instrumentation and that is something that is very important to me. 5 stars does not seem to cut it. I am thinking out of this world for sound and value. Absolutely great sound and a great fit. Very comfortable. Great battery life. Overall.....................GREAT!!!!! 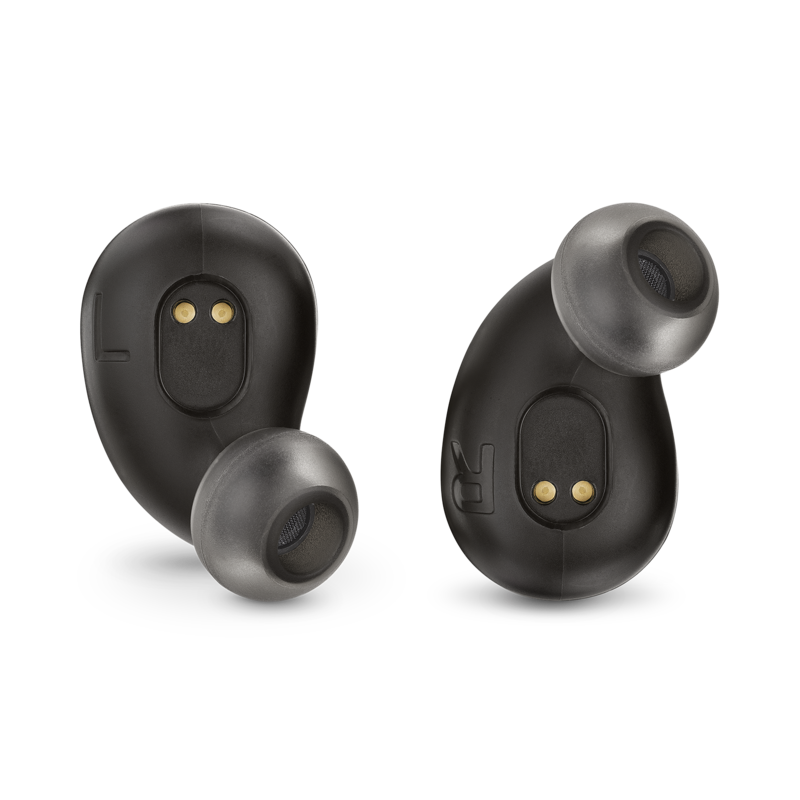 Rated 5 de 5 de laingreenwhite par A new way to hear music If you are looking to buy these earbuds just for the convenience of not having to deal with wires, you are buying them for the wrong reason. With these headphones you can clearly hear all the different parts in each song in a way you can't with any other typical headphones I've used, including expensive wireless over the ear bluetooth headphones. I don't if this is because both the left and the right speaker are powered separately, but the clarity and distinctness of sound is what makes these earbuds shine. The occasional glitchiness of Bluetooth 4.2 can be annoying at times, but other than that I have no complaints. These are my favorite headphones right now. Rated 1 de 5 de GChat par Left bud didn't function properly, had to return. I had the same issues with the left earbud that some others have been reporting: Intermittent function out of the left side with the total duration of continuous music played out of the left side never exceeding 1-2 seconds at a time. I followed the reset instructions with no improvement. Harman customer service setup a replacement for me but it wont ship until they receive my return, so it sounds like it could take 2 weeks to get something in the mail. I haven't had a chance to really listen to these buds so my score only represents the fact that the product I received was a failure, not the performance of a functionally representative sample. 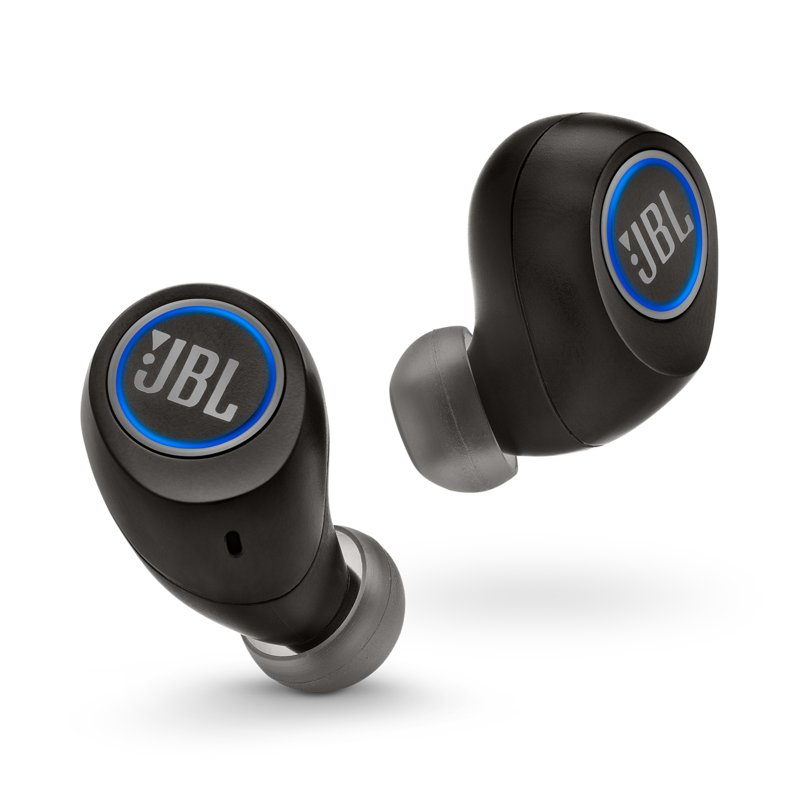 Rated 5 de 5 de Tbone10335 par Great Sound Quality I purchase my JBL Free from Best Buy in Michigan and I must say that with me being a Dee-Jay I am very strict on sound quality. These ear buds exceed my expectations. They fit comfortably in my ear, stereo sound is great, and I love being able to charge them in the handy carrying case. Keep up the good work JBL. I am very tempted to buy a second pair to have as a spare. Having a discount on them would seal the deal. Rated 5 de 5 de JayDee63 par OUTSTANDING!!!! No complaints about this product at all. I do see some older reviews that weren’t so hot, so maybe they improved upon the product by the time I’d actually received them. Super easy to pair these, fantastic sound and battery life. Rated 5 de 5 de JKillam par AWESOME! I have owned these for 1-week now and find them AMAZING! Easy connectivity. 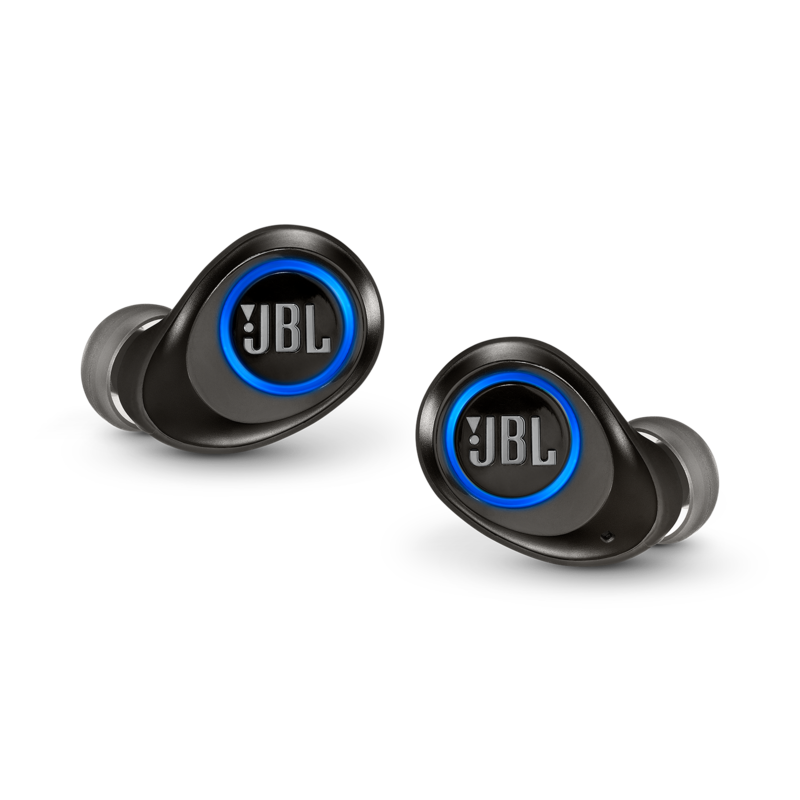 Very comfortable and much more sound blocking than any earbuds that I have worn. I disagree with some of the reviews that I have read. The first "pairing" the left ear cut-out a few times, but after the 2nd or 3rd pairing this is no longer an issue. I believe what they are referring to is listening to music the way that it was intended to be heard with "great separation" unlike a Dolby surround home theater with 5-8 speakers where you don't hear the full separation. The volume is plenty loud as I mowed my yard with them yesterday and not only did they block the mower noise, but sounded great also! the magnets in the charging dock "click in" to the charging pod to give you 4 - 4 hour charges or 16 hours of non-stop music. 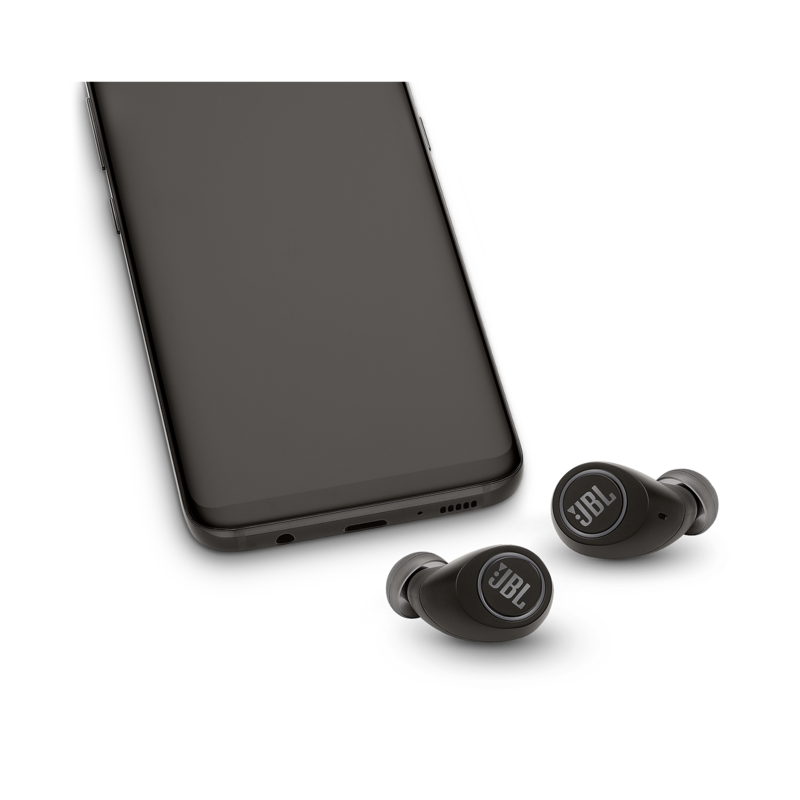 I am very impressed with these truly wireless Bluetooth earbuds! Rated 1 de 5 de caliboi par Left Earbud AWOL I bought these earbuds yesterday with high expectations given the JBL reputation. 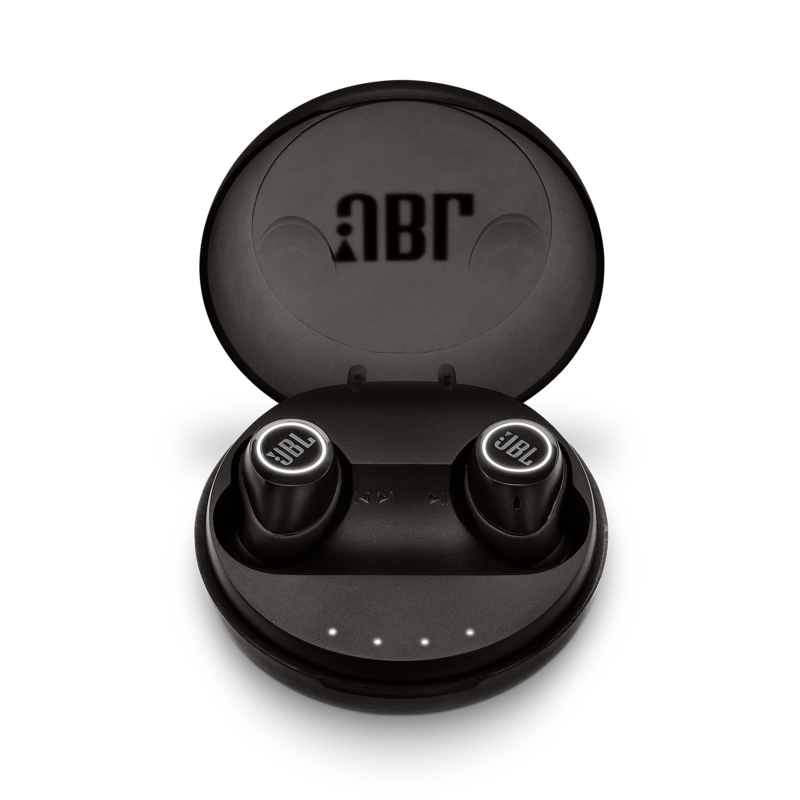 Those expectations were trashed when I discovered, like many other reviewers on this site, that the left earbud is essentially useless. 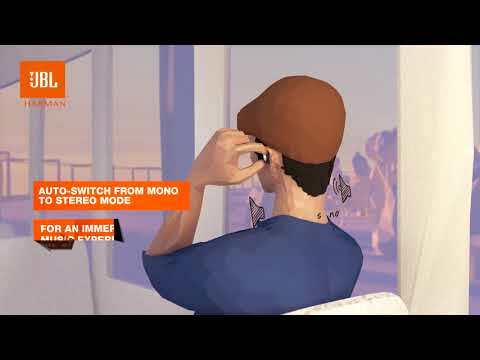 The left earbud does not automatically pair with the right earbud as it is supposed to do (according to the user manual), and the so-called wireless connection is dropped whenever there is a change of motion. Instead of promising customers that these complaints will be brought to the attention of the appropriate department, you need to fix the problem and compensate these customers for the inconvenience by providing replacement buds.